TORONTO – To put some context on where the Toronto Blue Jays stand as they prepare to open spring training with Thursday’s first workout for pitchers and catchers, look all the way back to the early 1980s, when the franchise was just emerging from its expansion beginnings. Back then, former general manager Pat Gillick had already amassed a horde of young talent that was just starting to percolate up to the big-leagues, providing what became the framework for the most successful period in team history. The likes of Dave Stieb, George Bell, Tony Fernandez, Lloyd Moseby, Jesse Barfield, Willie Upshaw and Jimmy Key capitalized on the impermanence of the roster to break through, and in 1985 helped land the team’s first American League East title. Now, president and CEO Mark Shapiro and general manager Ross Atkins are looking to leverage a new generation of young talent, led by potential superstar Vladimir Guerrero Jr., along with other top prospects such as Bo Bichette, Anthony Alford, Cavan Biggio, Nate Pearson and Eric Pardinho. 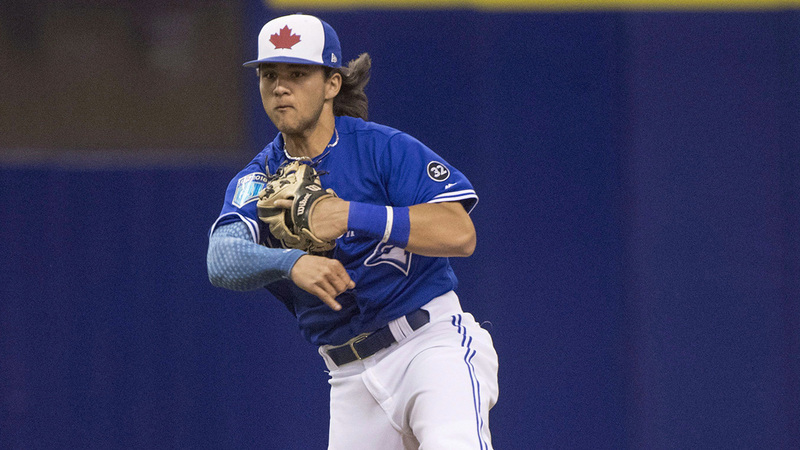 They’ll need to support the charge already started by youngsters such as Ryan Borucki, Danny Jansen, Reese McGuire, Lourdes Gurriel Jr., and Brandon Drury. If the well of talent is deep enough, and the Blue Jays smartly augment the base through more trades and free agency, perhaps they can rebound quickly into another window of opportunity. If not, well, this could mark the beginning of another era out in the playoff-less wilderness. So, yeah, no big deal. One interesting difference between now and then is Blue Jays fans haven’t been through this type of teardown before, one that’s happened stunningly fast after the highs of the 2015-16 post-season runs. Following the back-to-back World Series championships of 1992-93, the Blue Jays didn’t rebuild, they simply hit a wall, and their subsequent attempt to rebuild around Carlos Delgado, Shawn Green, Alex Gonzalez, Roy Halladay, Chris Carpenter and Kelvim Escobar never came to fruition. J.P. Ricciardi aggressively turned over the roster after the 2001 season but had to keep Delgado, who had a no-trade clause, and held on to Halladay, never going down to the studs and getting the Blue Jays into the top of the draft. After a subsequent window built around Halladay, Vernon Wells, Alex Rios, A.J. Burnett, Aaron Hill and Lyle Overbay never made it over the hump, Alex Anthopolous again transitioned the club after the 2009 season, but never bottomed it out, instead pushing forward his timeline when Jose Bautista unexpectedly developed into a superstar. 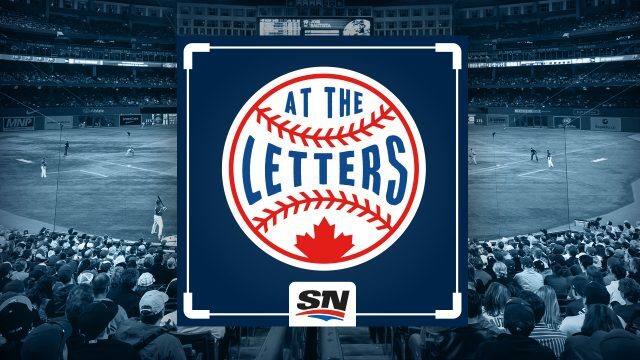 That led to the period that brought the Blue Jays to where they are now, essentially in “soft-tank” mode, having already collected assets for a rebuild, looking to add more on the way back up. They’re not actively trying to lose 90 games, but they haven’t totally built a roster to ensure that doesn’t happen, either. As a result, the 2019 season is going to be a different kind of experience for the fan base, which conceptually has seen rebuilds play out for other teams – with the Chicago Cubs and Houston Astros serving as the models to emulate. On the flip side, there’s the risk of landing in rebuild purgatory like the San Diego Padres, who have the game’s deepest farm system but haven’t had a winning season since 2010, or the Cincinnati Reds, who have suffered through four straight 90-loss years with more tunnel before the light. The challenge for Blue Jays fans will be living through it, taking hard knocks on the heels of watching franchise icons like Jose Bautista, Edwin Encarnacion and Josh Donaldson depart, each under less than ideal circumstances, along with popular players like J.A. Happ, Marco Estrada, Brett Cecil and Roberto Osuna – the latter rightly traded while serving a suspension for violating baseball’s joint domestic violence policy. Gone too are Troy Tulowitzki, released in December despite being owed $ 38 million through 2020, and Russell Martin, packaged with $ 16.4 million of his $ 20 million salary in ’19 for two fringe prospects from the Los Angeles Dodgers. And Marcus Stroman and Aaron Sanchez may not make it through 2019. • VLADDY WATCH: The most anticipated Blue Jays prospect since Carlos Delgado, if not ever, is at the centre of this rebuild and will need to carry this team back the promised land if it’s going to succeed. He won’t open the season in the majors and won’t be up until at least 14 days into the campaign so the club can push back his free agency by a year, but successfully integrating him is job one in 2019. Follow along with his daily progress at sportsnet.ca’s Vladdy Tracker. • MONTOYO THE MAN: John Gibbons’ Texas drawl and easy way will be missed around the Blue Jays, but Charlie Montoyo arrives as a similarly beloved figure around the game. The 53-year-old baseball lifer grinded more than most before finally getting his chance and carries a reputation for being able to deftly handle the best elements of the old and new worlds colliding in baseball today. 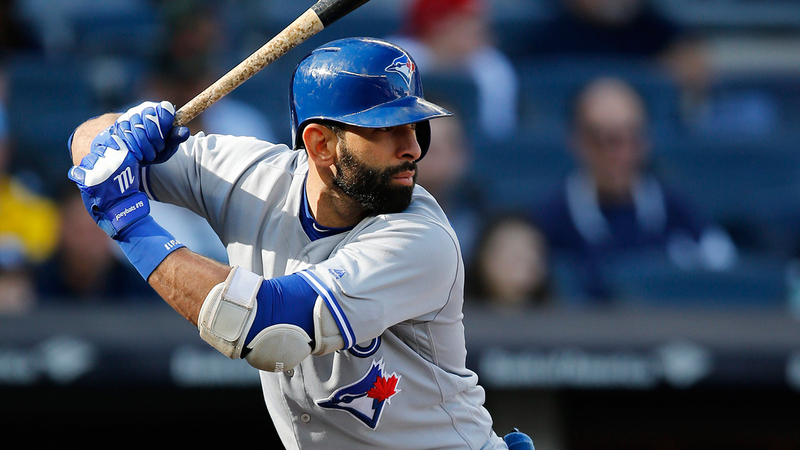 There are sure to be growing pains and this roster affords him few luxuries, so the Blue Jays are certainly throwing him right into the deep end. 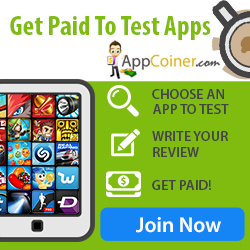 • WHO’S GONNA PITCH? : Few things are going to be as taxing on Montoyo as figuring out how to get through 27 outs night in and night out. As things stand now, the starting rotation will feature Marcus Stroman, Aaron Sanchez, Ryan Borucki and newcomers Matt Shoemaker and Clayton Richard, with Thomas Pannone, Sean Reid-Foley, Trent Thornton and Sam Gaviglio some internal depth options. But the Blue Jays could very well get creative and mix things up by using an opener on a semi-regular or even regular basis. Worth noting is that the Blue Jays think in terms of not only covering innings, but adding outs to their pitching staff. Ken Giles opens the season as the closer but, like Stroman and Sanchez, the better he performs, the more likely he is to finish the year elsewhere. • WHO’S IN THE INFIELD? : The ideal future infield alignment for the Blue Jays has Guerrero at third, Bichette at short, Gurriel at second and Biggio making like Ben Zobrist and playing all over the place. That won’t be the case this year, but Gurriel can help bring that vision to fruition by winning the second base job outright, which is probably what the team is hoping happens. The keystone is the ideal spot for him to end up at now that Freddy Galvis has been signed to play shortstop, and the Blue Jays think he can defend well enough to man the position. Devon Travis and Brandon Drury will have some say in that, and things will get crowded whenever Guerrero arrives, pushing someone into the outfield to get some reps.
And then there’s the potential for a side drama if Rowdy Tellez continues to surge and pressures pending free agent Justin Smoak at first base. Kendrys Morales also remains for one final year, which means the kids will need to force the issue to break through. • CROWDED OUTFIELD: Well, you know Kevin Pillar in centre and Randal Grichuk in right are going to get their at-bats, barring injury, so it’s going to be up to Teoscar Hernandez, Billy McKinney, Anthony Alford, Dalton Pompey, Gurriel, Drury and Travis to sort things out among themselves in left field. Again, if someone forces the issue, trading a veteran is possible and Pillar attracted interest again over the winter. But for now, nothing is being given and at-bats for the non-incumbents are going to have to be earned. • NICE TO MEET YOU: Not only do the Blue Jays have a new manager in Montoyo, most of their coaching staff is new, as well. Hitting coach Guillermo Martinez and coach John Schneider were promoted from within the system so they have a head start. But bench coach Dave Hudgens, first base coach Mark Budzinski, bullpen coach Matt Buschmann and major-league field co-ordinator Shelley Duncan were all external hires. That makes for a lot of people needing a lot of getting to know one another. • RENO TIME: By spring training 2020, the Blue Jays hope to have completed the refurbishment of the Bobby Mattick Training Center at Englebert Complex and Dunedin Stadium, so this is your last chance to see the facilities in their current ignominy. Shapiro has spoken often about just how pivotal the new training facility will be to the team’s future and getting the construction underway is a key point of progress in catching up to the rest of baseball.